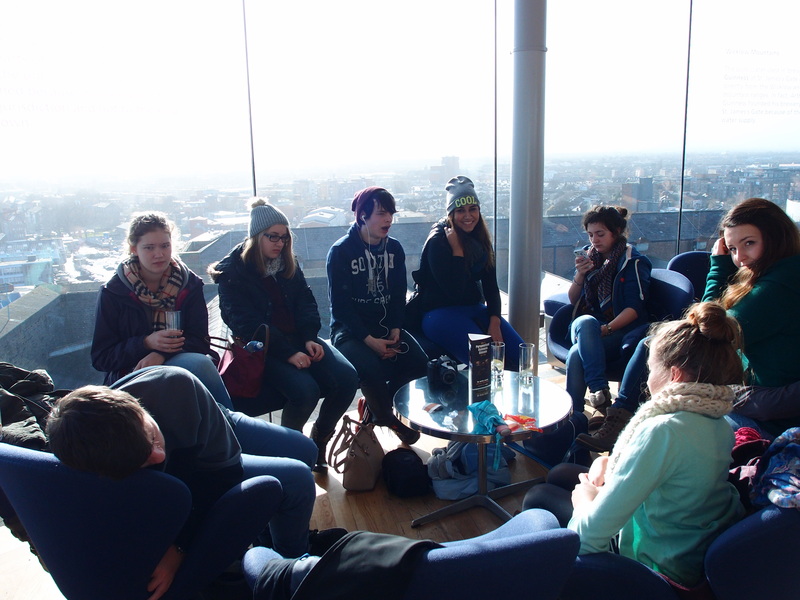 All our students are able to sign up to join our optional tours throughout the year. 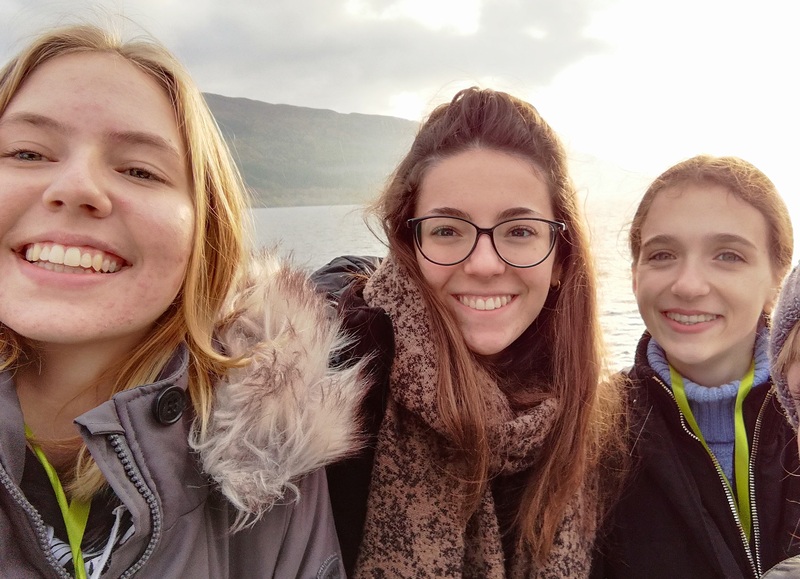 Our tours are designed for students to visit and explore great places in good company, with the opportunity to make new friends. A great way to explore a new country and culture ! Educational programmes in the UK. Home of the English language. Our tour starts in Edinburgh, the magnificent capital of Scotland. With a mixture of arts, cultural attractions, modern shopping and historic architecture, Edinburgh has something to offer for everyone! 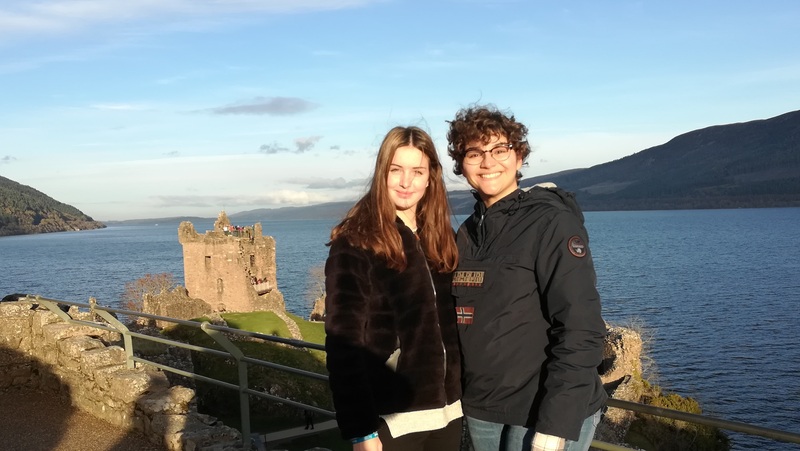 After exploring Edinburgh we set off to explore the beautiful scenery of Central Scotland and the Lower Highlands. 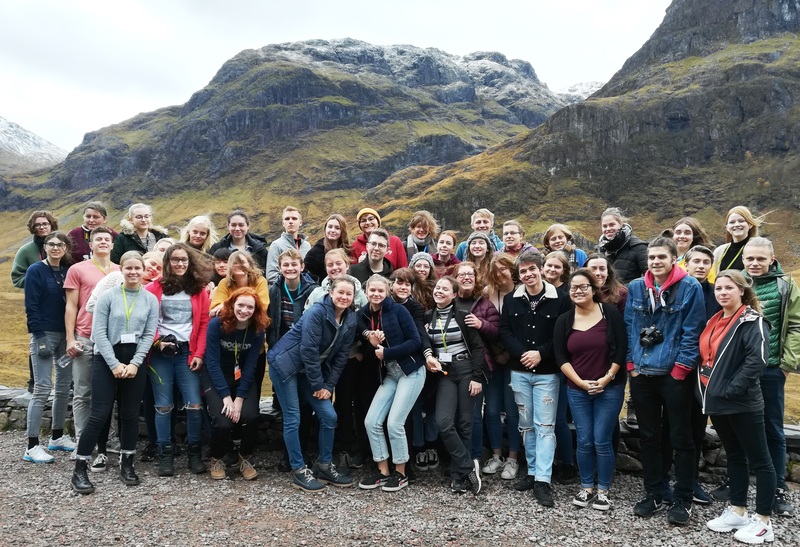 The trip is guided by InterStudies staff, as well as our coach driver – a local expert, who knows all the best places to stop along the way. Dublin has it all, a charming mix of medieval, Georgian and modern architecture, a wealth of history and culture, a legendary literary tradition and wonderful shopping. 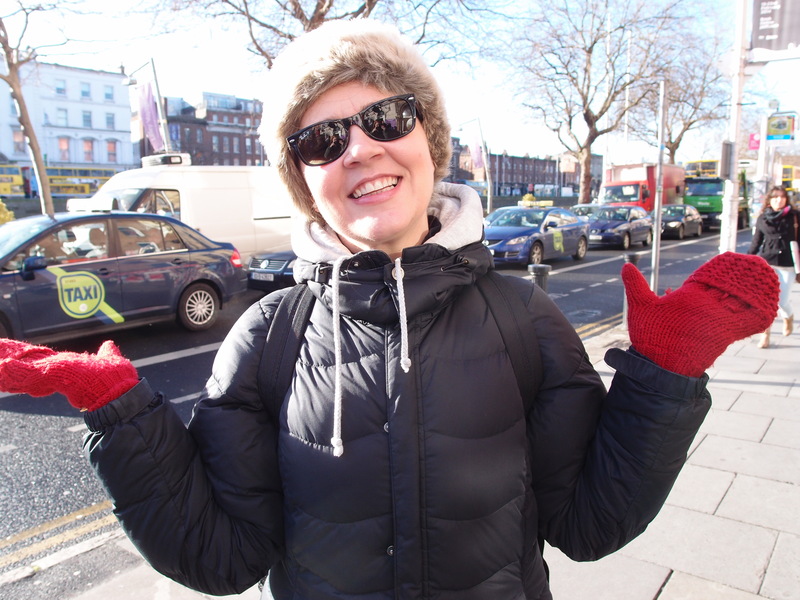 Students enjoy a thrilling tour around the main sights of Dublin City as well as having free time to explore the sights and shops themselves. 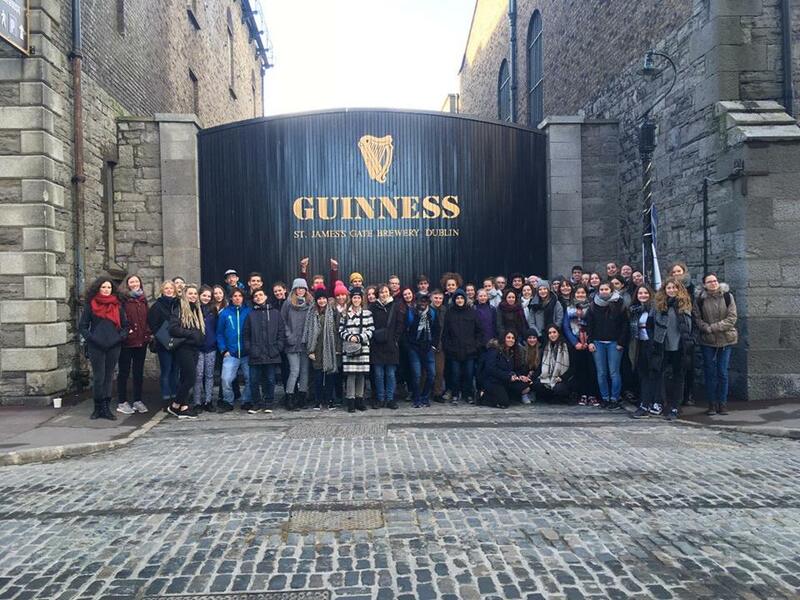 The InterStudies Dublin Tour is a great opportunity to meet other students, socialise and make international friends, whilst enjoying the famous Irish hospitality. 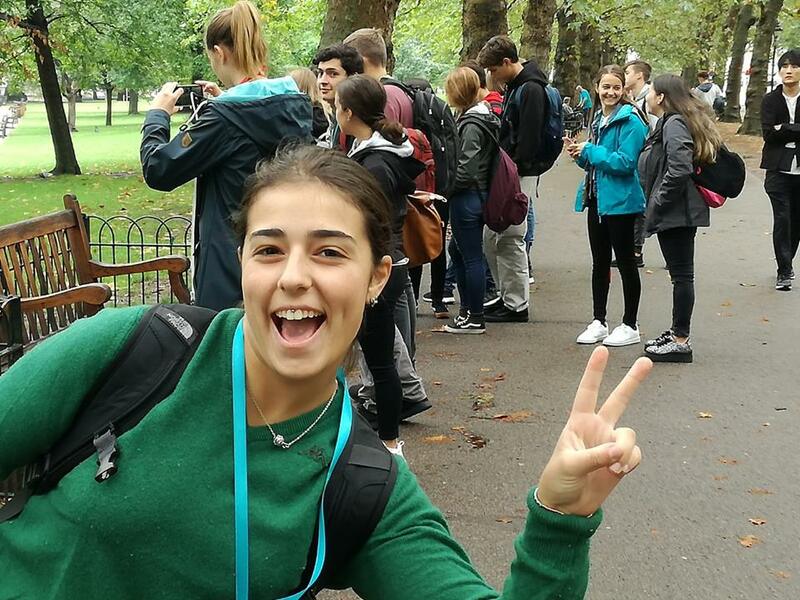 Join us for a great experience in the iconic capital city that is London. 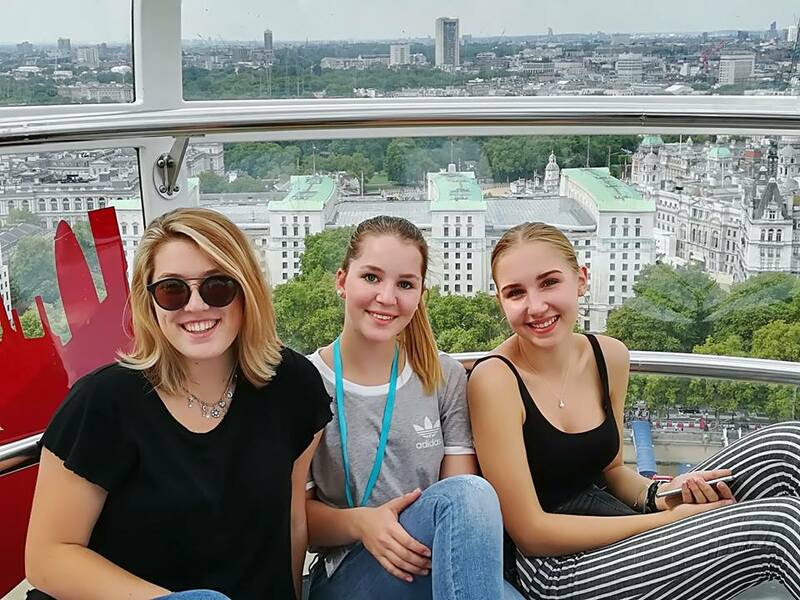 You’ll visit all the major landmarks and sites on our sightseeing excursions, as well as having free time to shop, socialise and explore. 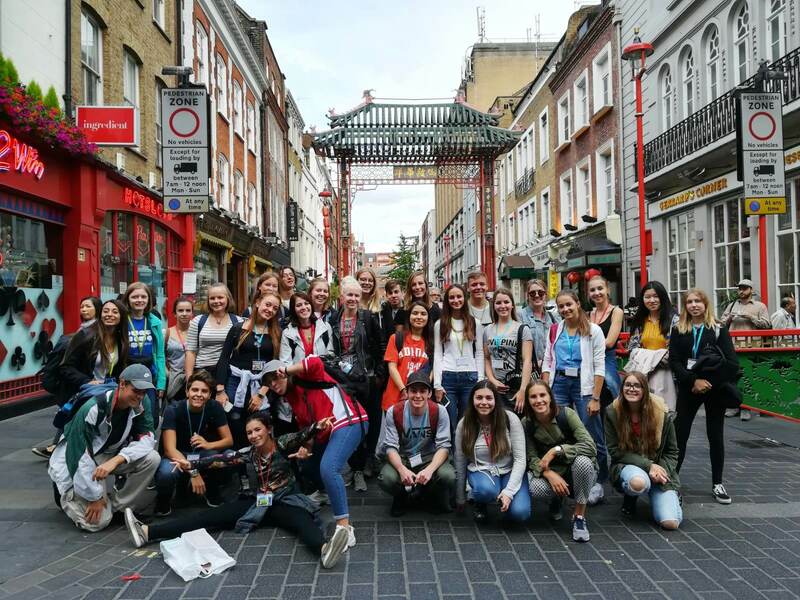 Join InterStudies and your fellow students for a fantastic experience in one of the world’s most exciting and vibrant cities!